The Washington State Veterans Affairs (VA) agency’s model is being discussed as the blueprint for shaping the VA health system nationally. Washington State Governor Jay Inslee congratulated new VA secretary Robert A. McDonald on September 24, 2014, offering reassurances on collaboration between Washington state and the VA. Washington state itself is home to more than 600,000 veterans. A public-private partnership that brings federal, state, and local organizations and agencies together to aid in military transition programs for employment, education, and apprenticeships. 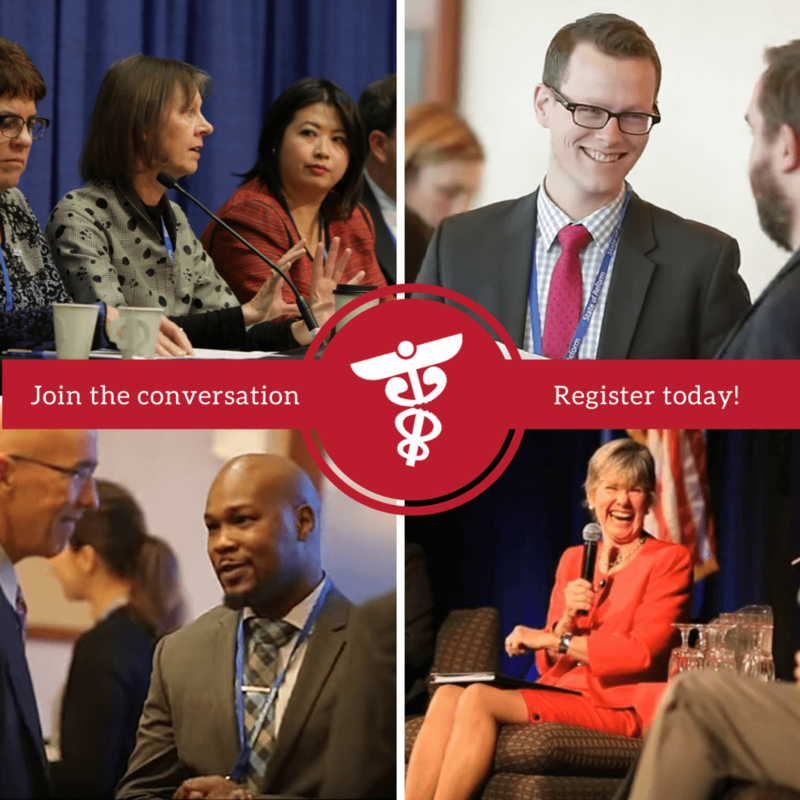 A partnership between the Washington State Health Care Authority and Washington State Department of Veterans Affairs and the US Department of Health and Human Services that helps veterans enrolled in Medicaid understand and take advantage of their benefits. This program has impacted 15,000 Washingotn veterans, earning the state’s VA the inaugural “Abraham Lincoln Pillar of Excellence” from the White House. 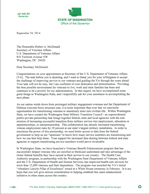 The letter also included an invitation for VA Secretary McDonald to attend the Servicemember for Life Summit at Joint Base Lewis-McChord on October 21st.